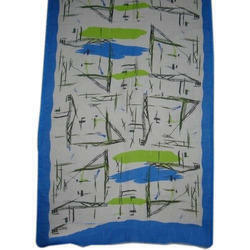 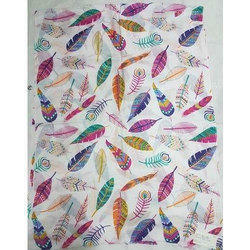 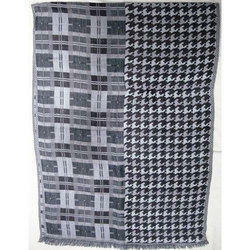 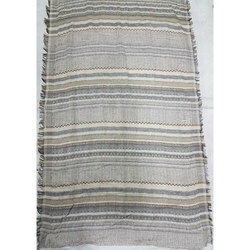 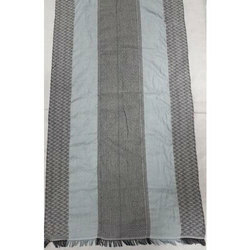 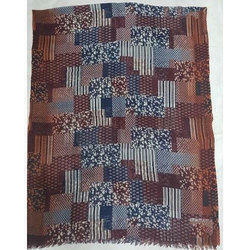 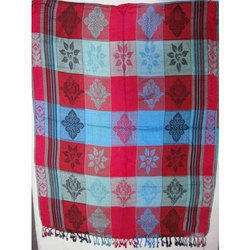 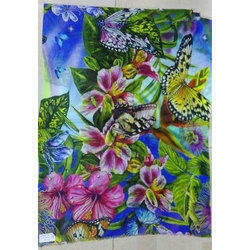 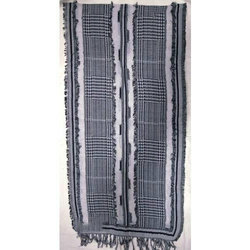 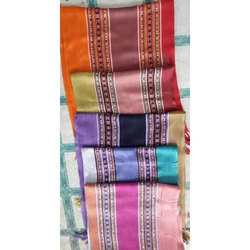 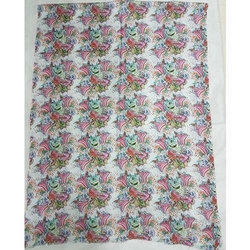 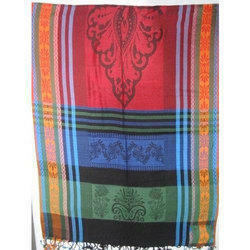 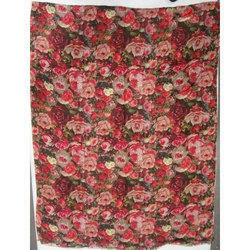 rominent & Leading Wholesale Trader from Mumbai, we offer Jacquard Ladies Shawls and Linen Printed Shawls. 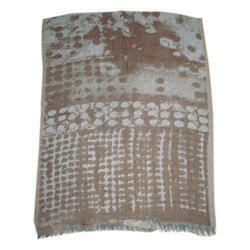 We are offering Acrylic Hearing Bone Dyed Shawls to our client. 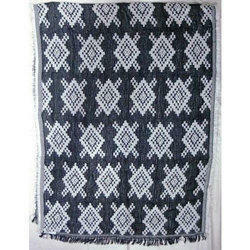 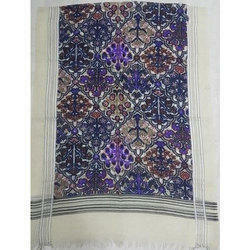 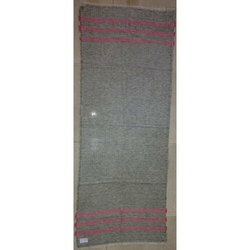 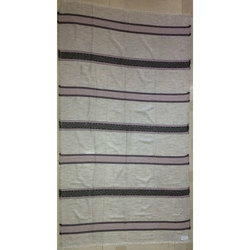 We are a well-renowned name, engaged in offering an excellent quality range of Jacquard Ladies Shawls. 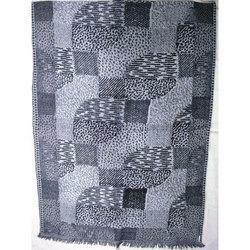 We are offering Visocse/ Acrylic/ Wool Jacquard Shawls to our client. 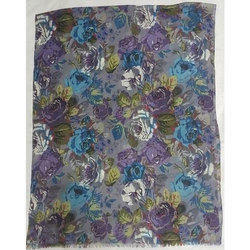 We are offering Viscose Yarn Dyed Jacquard Shawls to our client. 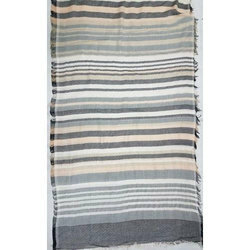 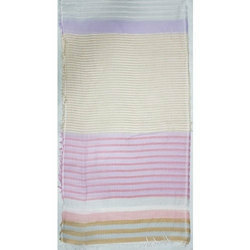 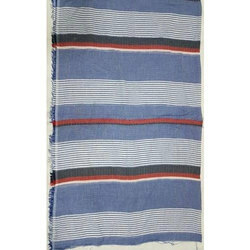 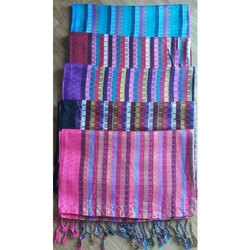 We are offering Viscose/Polyester Stripe Shawls to our client. 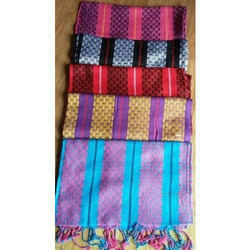 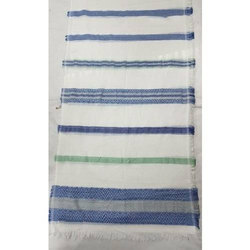 We are offering Cotton/Polyester /Acrylic Stripe Shawls to our client. 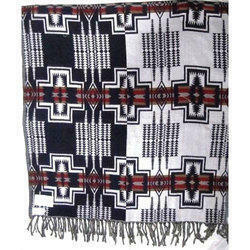 We are offering Viscose Dobby Shawls With Fringes to our client. 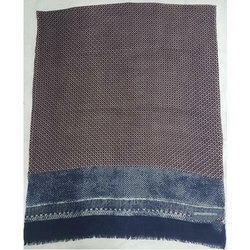 We are offering Viscose Yarn Dyed Dobby Shawls With Fringes to our client. 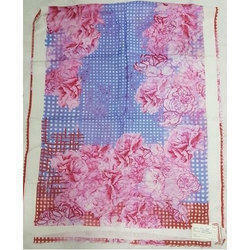 We are offering Viscose Wool Printed Shawl to our client. 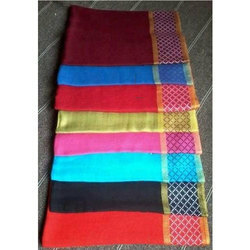 We are offering Wool Printed Shawl to our client. 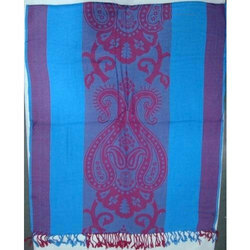 We are offering Linen Printed Shawls to our client. 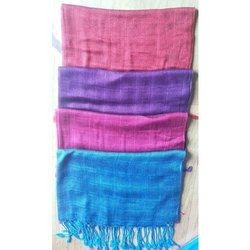 We are offering Viscose Yarn Dyed Dobby Shawls to our client. 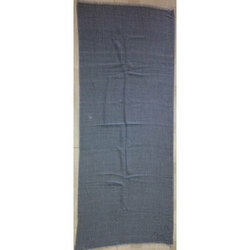 We are offering Viscose Yarn Dyed Dobby Shalws to our client. 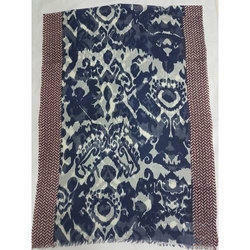 We are offering Wool Yarn Dyed Jacquard Shawls to our client. 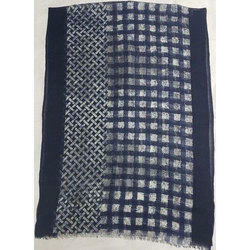 We are offering Cotton/ Wool Yarn Dyed Shawls to our client. 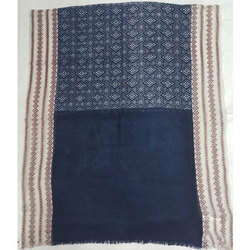 We are offering Moodal Printed Shawl to our client. 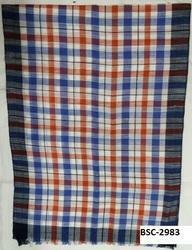 We are offerin Wool Printed Shawl to our client.